"Facebook's move is smart," Gareth Smith, VP Product Solutions at AdParlor, one of the original 12 partners said, "With adding more partners with specific specialties, each partner can provide a much more differentiated and vertically focused offering to ensure companies are not simply competing on price. By avoiding a 'race to the bottom' ecosystem, Facebook's aim with the new program structure is to further cement a thriving, competitive and healthy partner marketplace." Last October, the social networking giant announced these changes were coming. Specifically the Facebook announced a move from multiple badges to one single badge. 1. 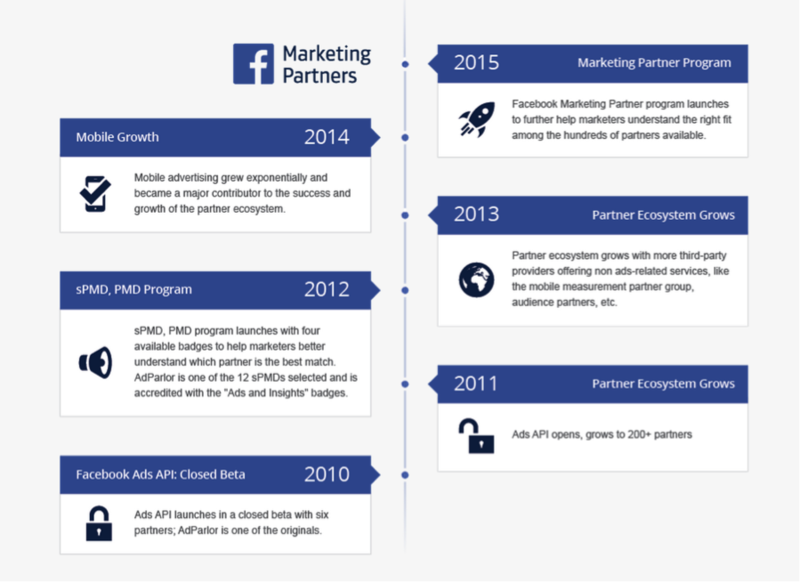 Ad Technology: Scale and optimize Facebook ad campaigns. 2. Media Buying: Find top Facebook media expertise (U.S. only at launch). 3. Facebook Exchange (FBX): Extend the reach of your exchange buys to include Facebook Exchange via our partner DSPs (demand-side platforms). 4. Community Management: Access advanced technology for managing pages and conversations. 5. Content Marketing: Create, curate and serve up content easily. 6. Small Business Solutions: Find a range of services and/or technology tailored for small and locally based businesses. 7. Audience Onboarding: Bring your internal data and audiences onto Facebook. 8. Audience Data Providers: Access external data and put it to use on Facebook. 9. Measurement: Gain critical data and insights across your campaigns. Partners will be vetted not only by specialty, but also by vertical and country. According to Facebook, this change will help to reduce the noise marketers have to sift through before choosing the right partner. Facebook is in the process of revamping its online matching tool to make it easier for prospective clients to find potential FB partners. "No one partner can do it all," said Mladen Raickovic, General Manager of Adparlor, "Facebook is experience tremendous growth in video, mobile and app distribution. We are aggressively taking advantage of these new trends and applying our software and service expertise into our core specialties: ad technology and media buying. 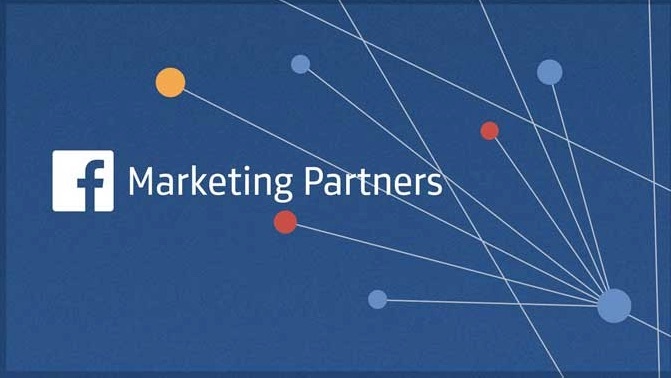 We are excited to earn the rare designation of have having earned two Facebook marketing partner badges, across six key vertical across North and South America, Europe and Asia."